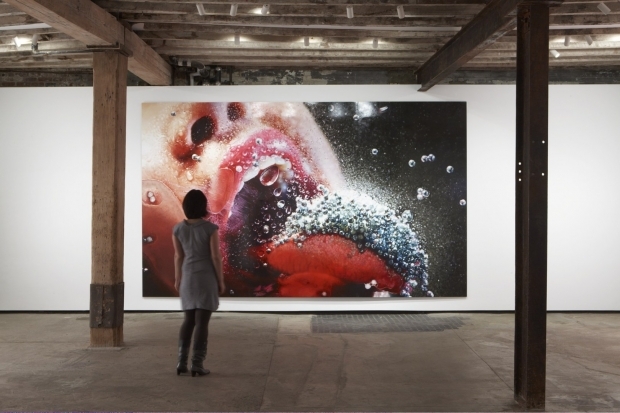 Marilyn Minter was born in Shreveport, Louisiana, and lives and works in New York. She received a bachelor’s degree in fine art from the University of Florida in 1970 and a master’s in fine art from Syracuse University in 1972. 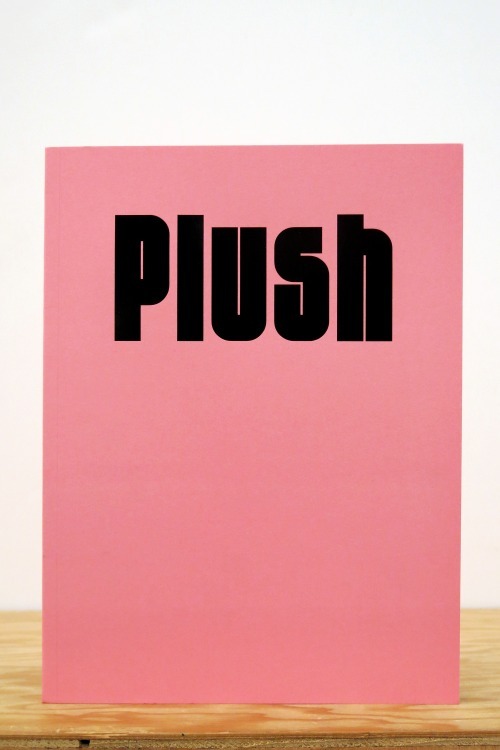 She had a solo show at SF MoMA in 2005, and was featured in the 2006 Whitney Biennial. Recent solo shows include Salon 94, New York, Creative Time, New York and Gavlak Projects, Palm Beach. She is currently featured in a 2 person show titled SWEAT with Mika Rottenberg at the Laurent Godin gallery in Paris. She created the first centerfold ever featured in Parkett last summer for her Parkett Collaboration. 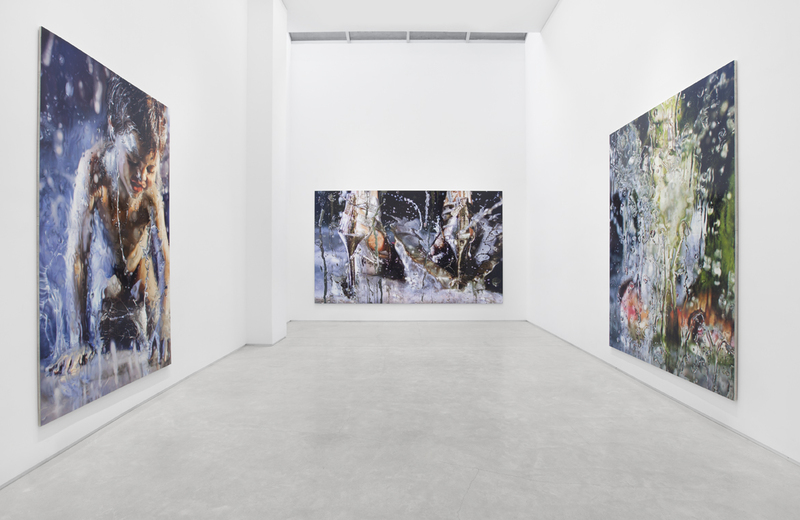 She will present her large scale photos and paintings of Pamela Anderson at Andrehn at Schiptjenko gallery in the fall. Her first monography was published by Gregory R Miller, New York, in 2006. 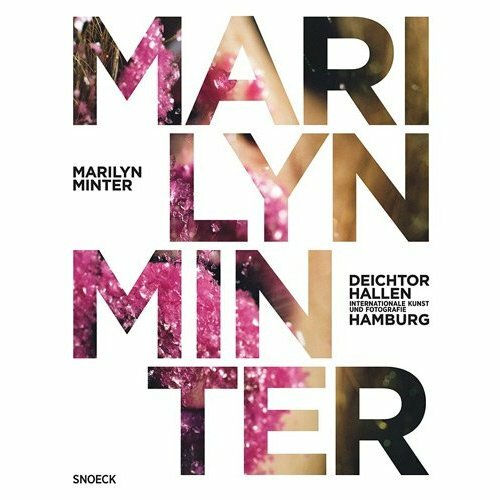 Minter has, for the past 20 years, explored what she calls the “pathology of glamour,” or the painstaking everyday un- and re- doing of women’s physical appearance and their strive for perfection. Taking on the clichés of fashion photography she adds a dose of reality to them. Closing in tight on her subjects, whether it is a shoe, an eye or a baby, she subverts the glamour of desire. The images Minter generates always stand on the border of photorealism and abstraction: pointing her camera on details, she continually shoots her photographs at the moment before the image breaks out of focus.